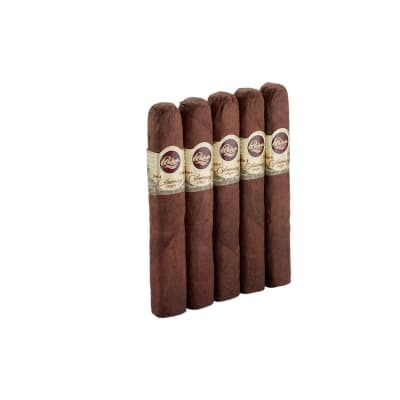 The Padron 1964 Anniversary Maduro Principe may be a slender little stick but it is huge on premium tobacco taste. Made with all Nicaraguan leaf that's aged a solid four years, its known the world over as a luxury smoke for a really good reason. How about picking up a box of goodness today. 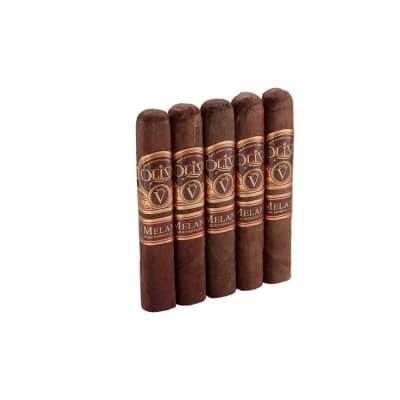 These are great little short smokes approx smoking time 30 minutes. The draw was perfect and the taste is typical pardon 64 which in my opinion is always excellent. 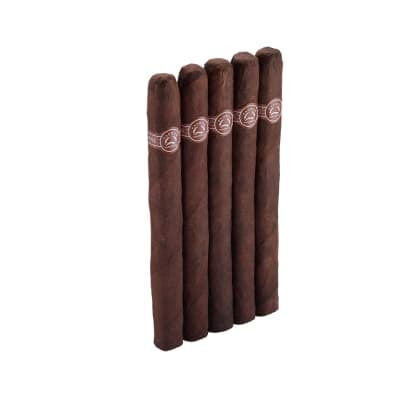 Having recently returned to cigar smoking after a 15 year hiatus, these are an incredible discovery. I love the rich velvety profile, flawless draw, and the utter consistency. Its size makes it the perfect smoke for a nightcap. The Londres was my go to stick for a while because of its great value but this one may have changed my mind! Best damn Padron, PERIOD! 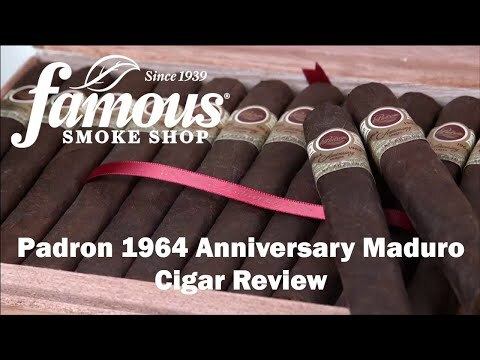 I ve smoked over 50 boxes of pardons, probably 8 of them anniversary series. This size has the perfect flavor profile for me. 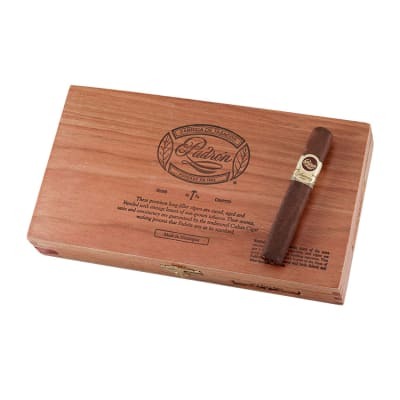 A bit more than medium, and perfectly smooth, this is the cigar I wish a pardon Delicias was. Burns well, utterly consistent, with a nice even draw. What more could a guy ask for? Only one thing I can think of, for it to last twice as long. 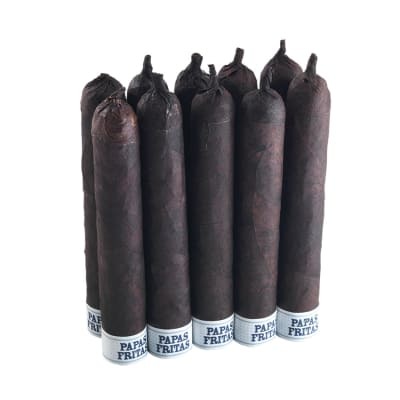 If you have the means, and even if you don t , splurge for a box or a 5 pack of these fine cigars, you ll never be sorry that you did!